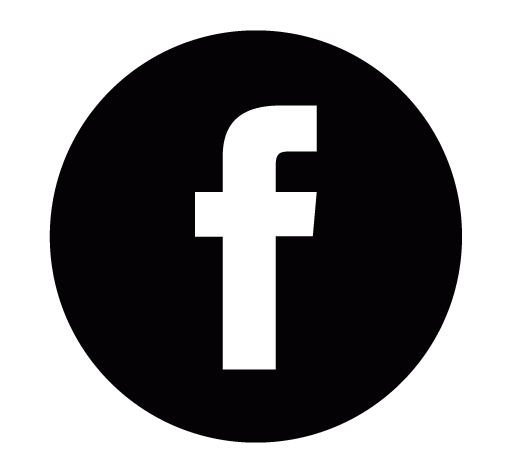 The Greenmountain Group of businesses is Australia's largest family owned and operated vertically integrated beef and veal production and processing operation. 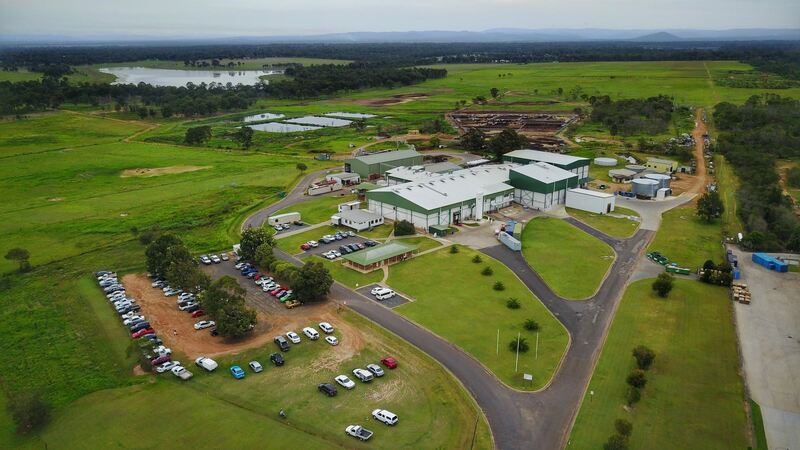 Greenmountain specialises in growing and sourcing naturally bred, naturally fed beef and veal to be processed at our modern export food processing establishment at Coominya in the lockyer valley of south-east Queensland. Greenmountain distributes to discerning wholesale and retail customers both domestically and in export markets globally. The group consists of 4 entities (Pastoral, Distribution, Trading and Food Processing) which combined operate in all parts of the Australian beef and veal supply chain. The Scarrabelotti family has been farming in Australia since arriving from Italy in 1880 on the ill-fated Marquis de Rays expedition. The family is the largest land holder in the Northern Rivers of NSW and produces some of the country's highest quality natural veal, yearling and young beef products. To see an overview of our products or to enquire about our products please click below. Please get in touch to discuss the purchase of our naturally bred, naturally fed branded products or to discuss selling your cattle.